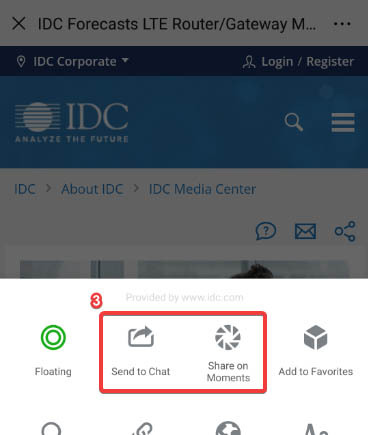 This IDC PeerScape presents five practices for delivering effective mobile retail customer experience (CX). Customers are increasingly searching for products online using their mobile phones from notifications that pop up as messages preview, sharing links or images on social media, asking vocal assistants, and searching for the closest stores. Retailers are expected to know their loyal clients and facilitate their purchases when they are looking for specific products. Moreover, the opposite is also true — customers are searching for inspiration based on their tastes and the most popular trends. Leading brands are interacting with their customers at the right moment and places. As commerce is everywhere, sometimes the best way to interact and engage with customers is via their smartphones. Mobile-friendly websites, mobile apps, and social media (i.e., Pinterest, Instagram) bridge customers with brands. Mobility enables customers to access to catchy content and engage with retailers that offer in-store mobile technology. 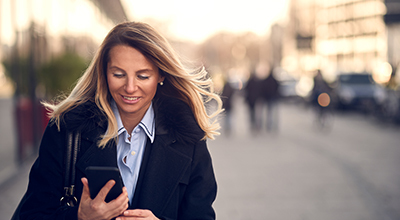 This IDC PeerScape document identifies the main challenges retailers face in delivering effective mobile retail customer experience: in-store location, product findability, inventory visibility, loyalty programs, and experience mapping. By addressing these issues, retailers would able to offer better and more efficient purchase experiences (i.e., frictionless in-store location, searching products via images and voice assistants, providing user-generated content and personalized promotions), easily recognize whether clients are online or in the store (merging customers' online and offline journeys), and enabling store associates to better perform in assisting clients in-store and having an updated outlook on product availability (i.e., inventory visibility). 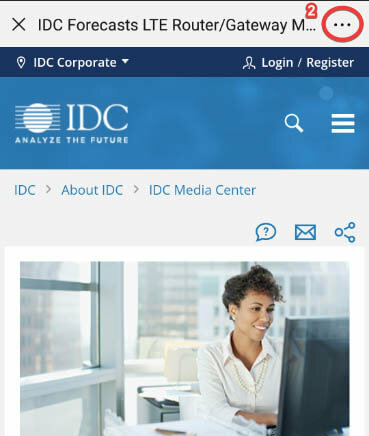 "Mobile is just one of the several interfaces available along the customer journey, and customer expectations are as high as in all other engagement points, if not more," said Andrea Sangalli, research director, IDC Retail Insights, IDC Europe. "Retailers should quickly shift to a mobile-first approach to accurately track and cater to individuals on a personal level as well as deliver effective mobile customer experience." Disclaimer: Though this IDC document cites certain technology vendors, this information is for general-purpose use only. In no instance does any citation represent IDC's endorsement of a vendor's products or strategy, now or in the future.